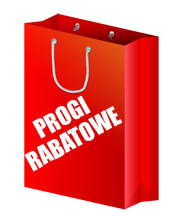 EK Water Blocks EK-FC6990 Backplate - Black :: ..:: Angela.pl ::..
EK Water Blocks EK-FC6990 Backplate - Black PROMOCJA! 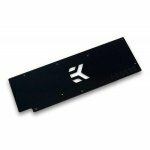 Retention backplate made of black painted aluminum for EK-FC6990 waterblock. 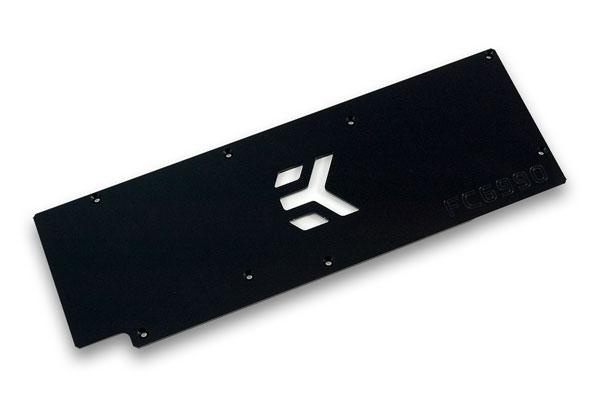 Backplate serves as aesthetics add on and also provides passive VRM and memory cooling. 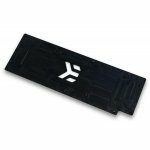 This backplate is compatible only with Reference PCB design Radeon HD6990 cards in combination with any of EK-FC6990 waterblocks.